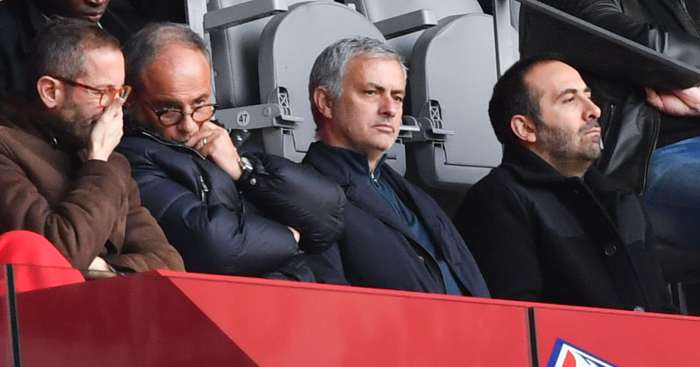 Jose Mourinho is to seek time at Chelsea by pleading with owner Roman Abramovich to allow him to oversee a clearout of under-performers at Stamford Bridge, reports The Sun. We presume Mourinho himself is included in the culled group. 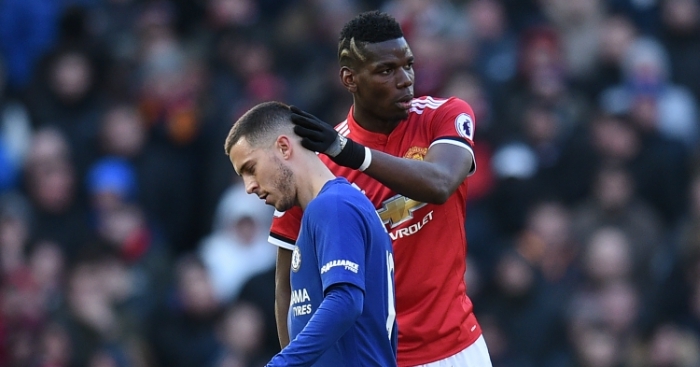 This comes straight from a Neil Custis exclusive, with The Sun’s man reporting that despite suffering a seventh Premier League loss in 12 at the weekend, Mourinho still does not feel it is the time to go, and the Portuguese reckons that if he manages to clear out his squad’s ‘bad apples’ in January, he can turn things around. The thing is, who could Mourinho possibly have identified as a troublemaker in the squad? Cesc Fabregas has been reported as the ring-leader of the dissenters in recent times and although Mourinho has dropped him recently, only four players have enjoyed more minutes. Diego Costa and Eden Hazard are horribly under-performing but a January sale of either demands they be replaced, while Branislav Ivanovic is an obvious Mourinho favourite. Pedro? Oscar? Ramires? Hell, is it Kenedy? Who knows. Or could it be Willian? Considering he has been perhaps the only Chelsea player who has performed to a consistently excellent standard, surely not. It’s that standard of performance which The Sun claim will see Chelsea offer Willian a new deal worth around £100,000 a week. 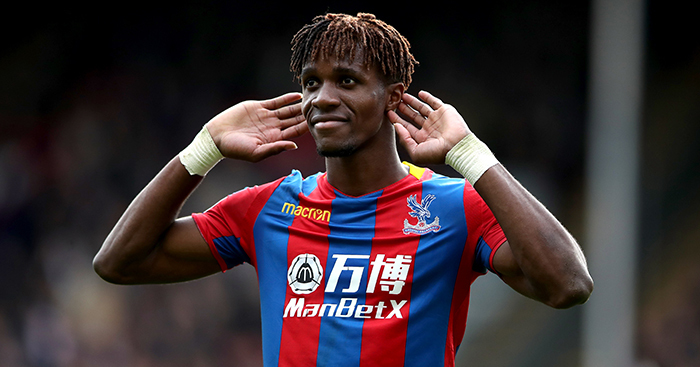 The Brazilian was reported to be on £85,000 a week earlier this season, and such a hike would see him rise above the reported wages of Gary Cahill (£85,000), Loic Remy (£85,000) and those of Juventus loanee Juan Cuadrado (£85,000). That Eden Hazard, Diego Costa and John Terry are on £200,000, £185,000 and £150,000 a week respectively is another issue. John Cross should have stuck to his guns. The Daily Mirror’s man reported last month that Garry Monk was in danger of losing his job at Swansea after missing a couple of training sessions, with the Welsh side in more than questionable form. A 2-1 win over Aston Villa followed, but 3-0 and 1-0 defeats to Arsenal and Norwich leave Swansea with one win in nine games in competitions – including scoring just five goals in that sequence – and in 14th in the Premier League table, just five points clear of the relegation zone. It is very much what Cross had written less than a month ago before quickly deleting his article. The Swansea hierarchy are keen to install a Director of Football or similar authority figure above Monk to assist him, but the manager refused. 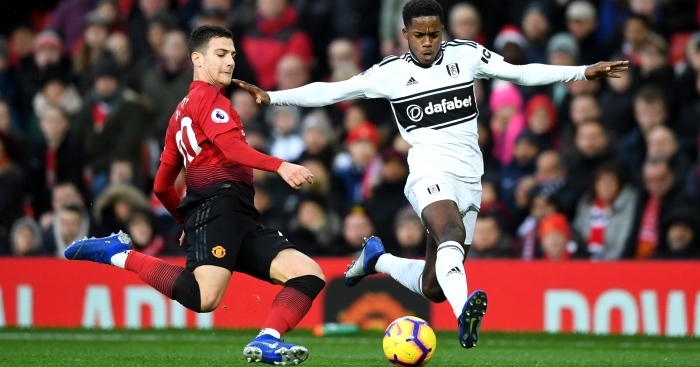 Swansea feel Monk’s lack of experience, having been appointed by the club for his first managerial post last February, is costing them, and according to Anderson, Monk’s replacement is already being sourced. Oh, bother. Fichajes.net are reporting that Manchester United will consider a move for PSG striker Zlatan Ibrahimovic after the Red Devils were rejected in their quest to sign Cristiano Ronaldo. Ibrahimovic is 34 and would cost at least £20million, which is preposterous. Why would Louis van Gaal sign another striker when he is having issues finding the right system for his current ones? 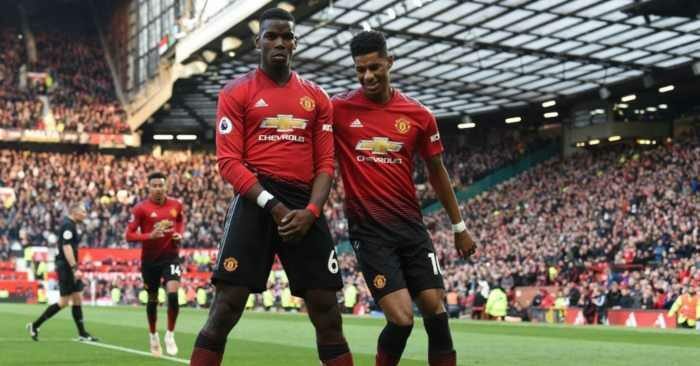 PSG don’t need the money, so what incentive could United possibly offer to persuade them to sell? Van Gaal and Ibrahimovic openly dislike each other. Of course, all this won’t stop The Metro et al. inevitably picking up the rumour and reporting on it pretending that there is even a semblance of credibility there. Football gossip, ladies and gentlemen. Mourinho could yet keep his job for the rest of the season, but Diego Simeone is ready to move to Chelsea next summer…Bournemouth have agreed to fund a spending spree for manager Eddie Howe in January — financing a potential move for QPR striker Charlie Austin…Leeds United are eyeing a loan move for West Brom keeper Anders Lindegaard…Newcastle are set to send Ivan Toney to Barnsley on loan this week…West Ham forward Michail Antonio may be heading to the Championship with a transfer to Derby County. Former Chelsea defender Frank Leboeuf thinks Jose Mourinho has "done his time" in management. 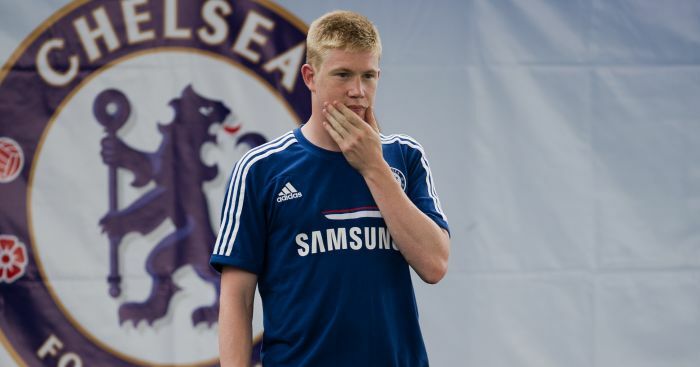 Former Chelsea boss Jose Mourinho prevented Kevin de Bruyne from linking up with Jurgen Klopp.